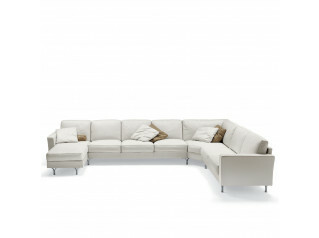 Foster 505 Sofa is designed for casual and prestigious living room interiors. 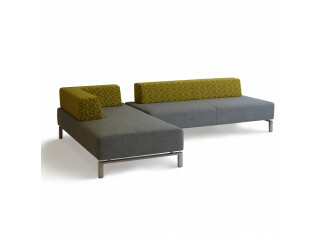 Generous soft seats and loose back cushions soften the austerity of the cubic armrests. 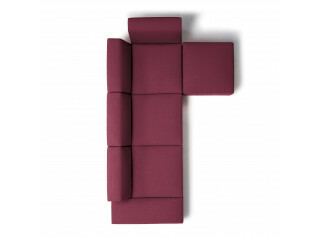 Foster 505 Sofas are available in different sizes including corner solutions and récamières, making it possible to style individual solutions. The armchair Foster 503 suits the range. 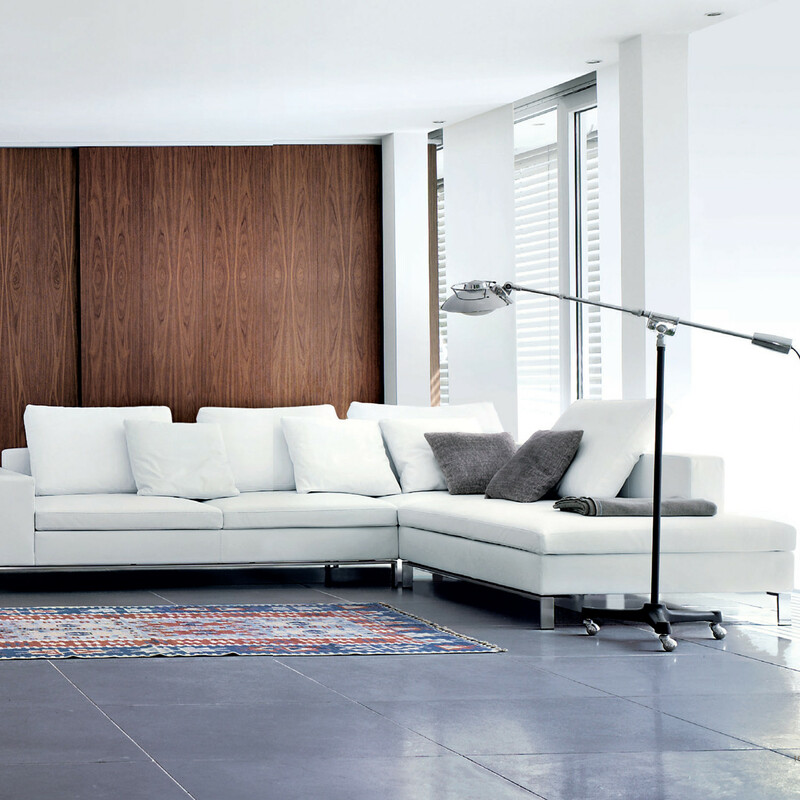 Matching tables with table tops in glass and veneer can be found within the Foster 505 and Foster 500 range. 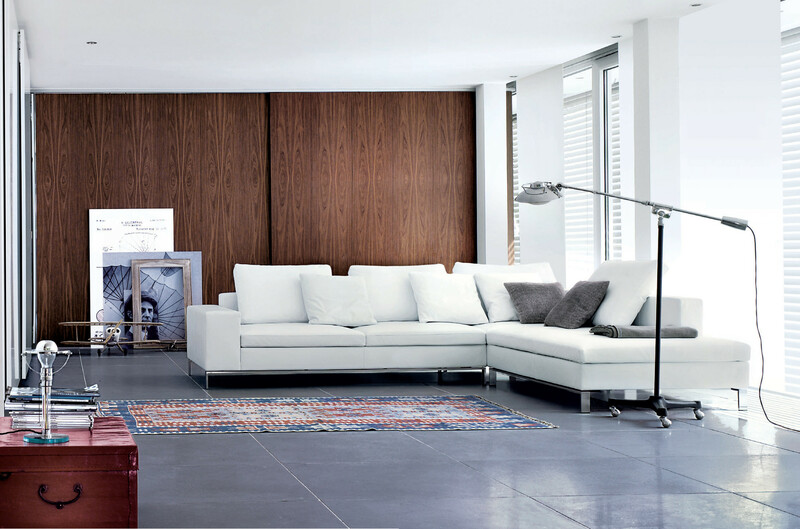 Further products of the Foster programme are the sofas Foster 503 as well as the smaller armchair and sofa versions of Foster 500 and 501. 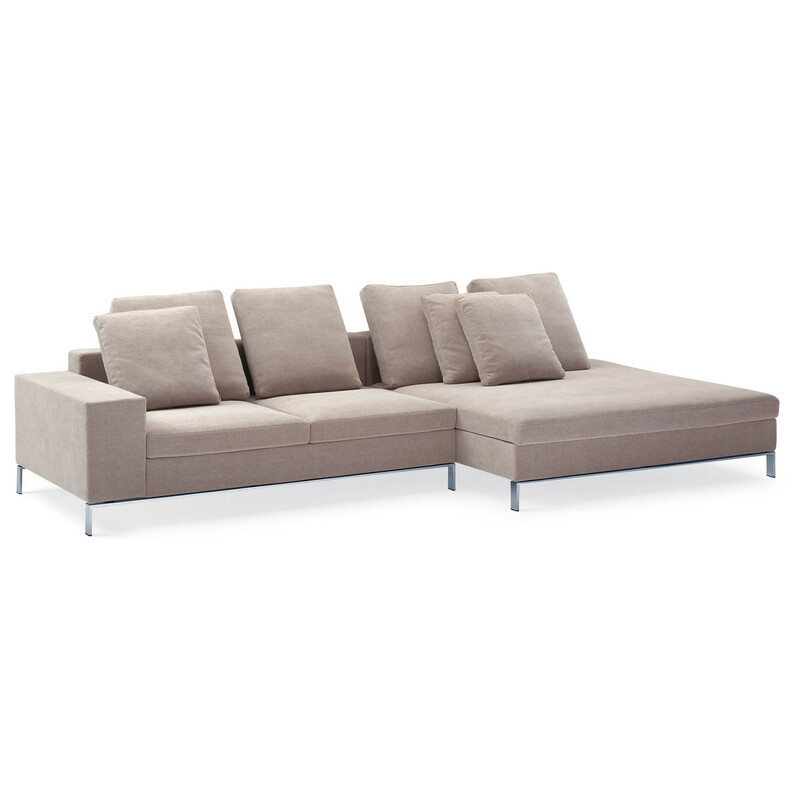 You are requesting a price for the "Foster 505 Sofa"
To create a new project and add "Foster 505 Sofa" to it please click the button below. 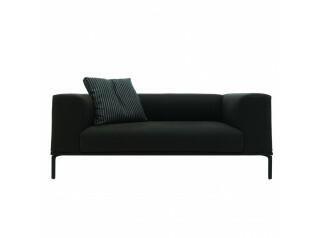 To add "Foster 505 Sofa" to an existing project please select below.